Brand integration and product placement are firmly established marketing tactics used by at least 89% of Fortune 100 brands. As with any marketing tactic, success is often only proven to brand management by the ability to measure the activation. And that ability to measure really comes down to the brand's own KPI's, as what one brand considers success, another might consider a failure. We often hear that many brand managers have concern that product placement as a marketing tactic is too difficult to value, yet that is simply not the case. 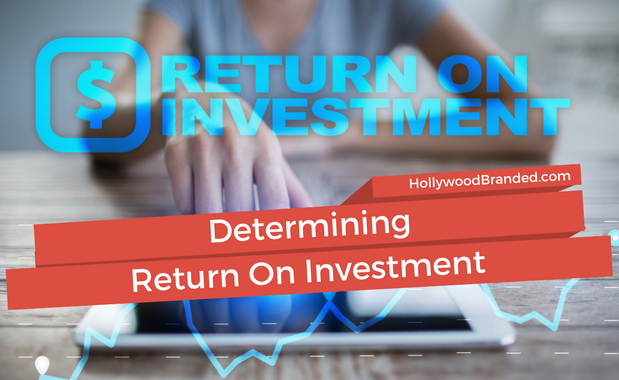 In this blog post, Hollywood Branded examines 4 easy measurements that every impactful product placement offers. Being a brand manager or owner is now even more difficult since social media was added to the marketing mix. The number of digital advertising options rises daily, and keeping up with what actually engages the consumer - and leads to sales - is a hard trick to master. In fact, it's like trying to capture smoke. As soon as you jump onto one social media platform, another one emerges that you 'have' to do if you want to compete. And another. And another. It's a vicious never ending cycle. And it all takes a tremendous amount of time to do yourself or money to do with help. And then there is the social media influencer - that individual who might bring your brand a pot of gold. If you do it right. And get lucky. 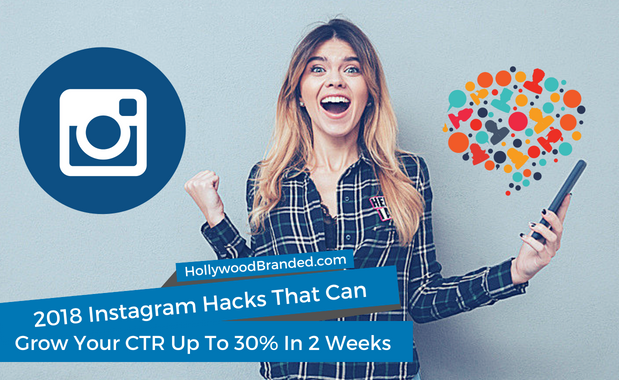 In this blog Hollywood Branded outlines 6 steps to help you have that chance of making luck turn into reality as you traverse the mine field of social influencer planning to land on the right side of a winning campaign. Consumers are proven to follow the trends of celebrities and embrace the products that those they covet and admire use – on screen and off screen. 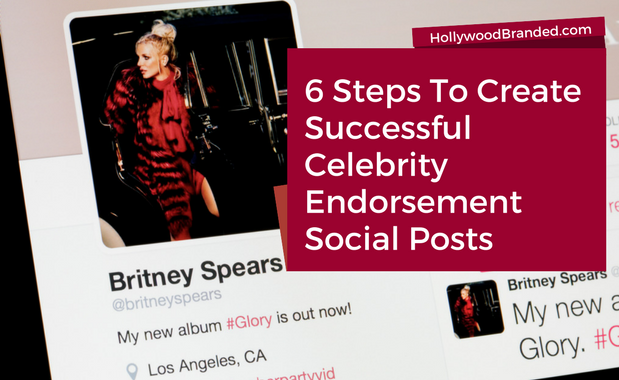 A celebrity seen with a brand provides a perceived endorsement presence that can impact sales and increase consumer awareness of the brand. And there are just so many ways to leverage that endorsement for press and social media, or even to open new retail doors. In this blog, Hollywood Branded shares three key steps you need to take to leverage the power of celebrity gifting. Our agency is often asked by reporters - and brands - what benefits exist for brands who participate in an active Product Placement program. My response to that question is that there are so many benefits, that after twenty years of being immersed in this field, it still astonishes me that EVERY brand doesn't pursue this affordable celebrity marketing platform. Yet despite some of the biggest brands in the world so strongly believing in Product Placement - brands like Apple and Beats, GM, Ford, Coke, Chevrolet, Mercedes, Pepsi, HP, Samsung, Starbucks all have active Product Placement programs - that they have created entire teams to support the programs. And yet it is a somewhat elusive-to-many marketing practice to many brand marketers. 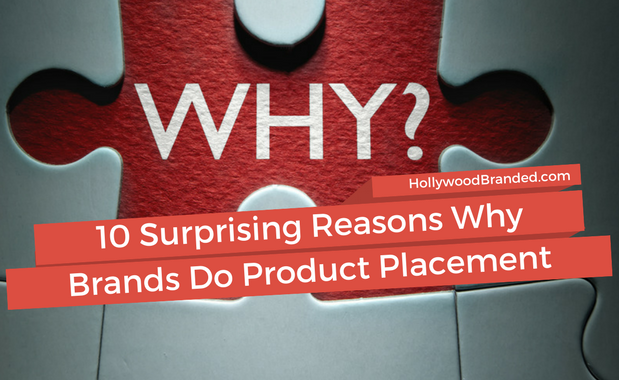 In this blog, Hollywood Branded shares 10 reasons why brands do Product Placement and how they leverage the on screen exposure to get the most out of their Product Placement programs.